Startups across the board appear to be slowing down their growth plans. 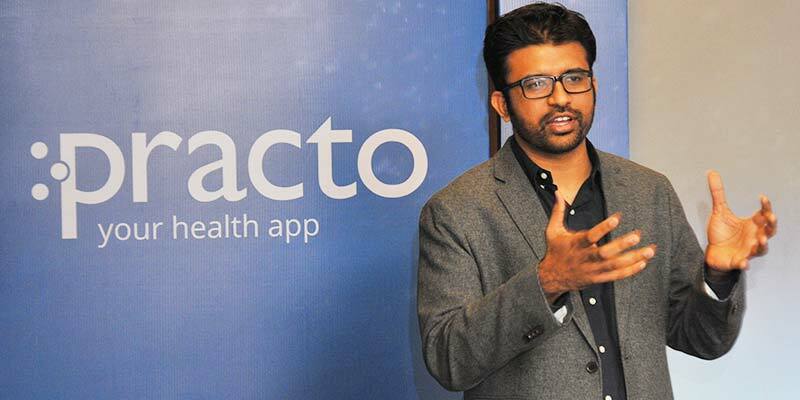 Healthcare services aggregator Practo has just fired 150 employees, which comprised 10% of its workforce. The announcements were made yesterday, and the company has offered two months of pay to the laid-off employees. Practo has given fired employees the option of staying on company rolls for the duration of two months, and provided them with outplacement services. Practo had been on an aggressive expansion spree over the last few years, acquiring Qikwell for $50 million (Rs. 325 crore) and Insta Health for $12 million (Rs. 80 crore). It had also spread its wings abroad, setting up services in five countries, including Brazil, Indonesia, and the Philippines. Practo has raised Rs. 1170 crore so far, including a $55 million (Rs. 350 crore) round just two months ago. 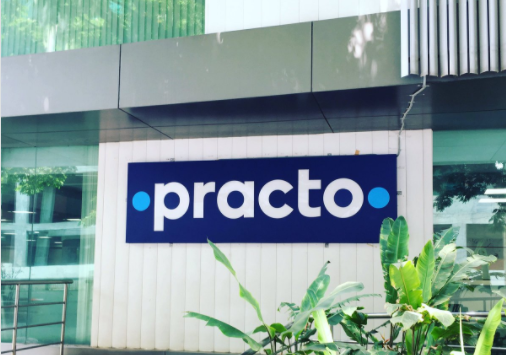 The day Practo laid off its workers, it also announced a rebranding carried out by Chermayeff & Geismar & Haviv (CGH), a New York-based graphic design firm that’s designed the logos for brands such as Exxon Mobil, National Geographic and NBC. It’s come up with a new tagline for Practo in “Your Home for Health” and a brand new logo, which says “practo” with two dots on either side. CGH is a prestigious agency, and charges nearly Rs. 65 lakh for its logos. “The new visual identity is bold, distinctive and memorable and embodies the spirit of ‘Your Home for Health’. It showcases two circles which represents Practo establishing a connection between two entities whether its customer and the healthcare provider or any two health care stakeholders,” said Mackey Saturday, principal designer, CGH. Practo isn’t the first Indian startup to enlist a prominent international agency to redesign its logo – in 2015, Housing.com had spent twelve months with London-based firm Moving Brands to come up with the triangle above its name. Two years later, it had eventually merged with PropTiger at a valuation of $70 million after having raised $136 million from investors. Practo had revenues of Rs. 156 crore in FY 2016, but Rs. 133 crore was from Practo Pte, its holding company in Singapore, for providing “software development and support services”. Practo’s revenue from operations was Rs. 23 crore. Its losses, on the other hand, were Rs. 65 crore. With just Rs. 2 crore in monthly revenue, and 1,500 employees, Practo might’ve realized it had expanded too fast, too quickly. While the company maintains that the current layoffs are to weed out the non-performers, they’ll likely also help it rationalize its operations. Its decision to sacrifice growth for sustainability is perhaps wise, but also sends the signal that yet another Indian startup, sadly, wasn’t exactly in the pink of health.